Nicole C. Foster, from the Jaeb Center for Health Research in Tampa, Florida, and colleagues compared T1D Exchange registry data for 22,697 participants (aged 1 to 93 years) collected between 2016 and 2018 and data for 25,529 registry participants collected in 2010 to 2012. The researchers found that mean HbA1c in 2016 to 2018 increased from 65 mmol/mol at age 5 years to 78 mmol/mol between ages 15 and 18 years but decreased to 64 mmol/mol by age 28 and to 58 to 63 mmol/mol beyond age 30. Only 17 percent of children achieved the ADA HbA1c goal of <58 mmol/mol and only 21 percent of adults achieved the ADA HbA1c goal of <53 mmol/mol. Between 2010-2012 and 2016-2018, mean HbA1c levels changed little, except in adolescents who had a higher mean HbA1c in 2016 to 2018. An increase was noted in insulin pump use from 57 percent during 2010-2012 to 63 percent during 2016-2018. Continuous glucose monitoring (CGM) increased from 7 percent during 2010-2012 to 30 percent during 2016-2018, with more than a 10-fold increase seen in children <12 years old. HbA1c levels were lower in CGM users versus nonusers. 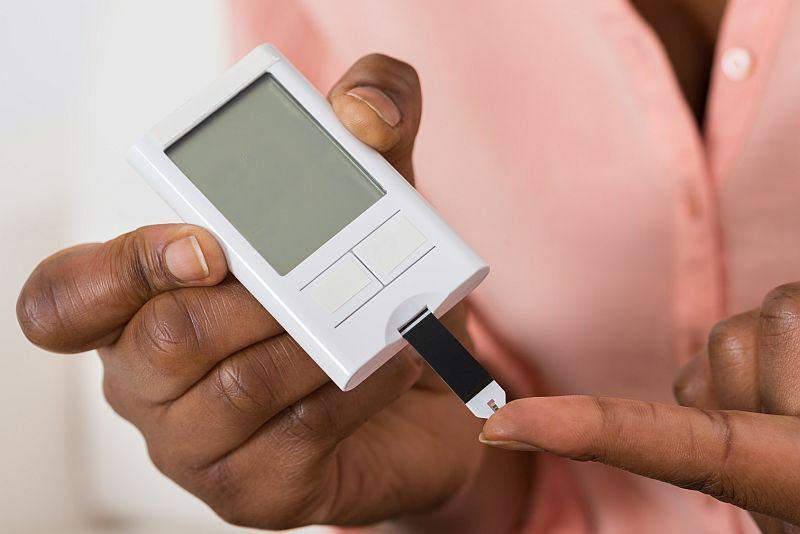 Racial differences were seen in both use of pumps and CGM and HbA1c levels. "Glycemic control has not improved overall between 2010 to 2012 and 2016 to 2018 and in fact appears to have worsened particularly in adolescents," the authors write.